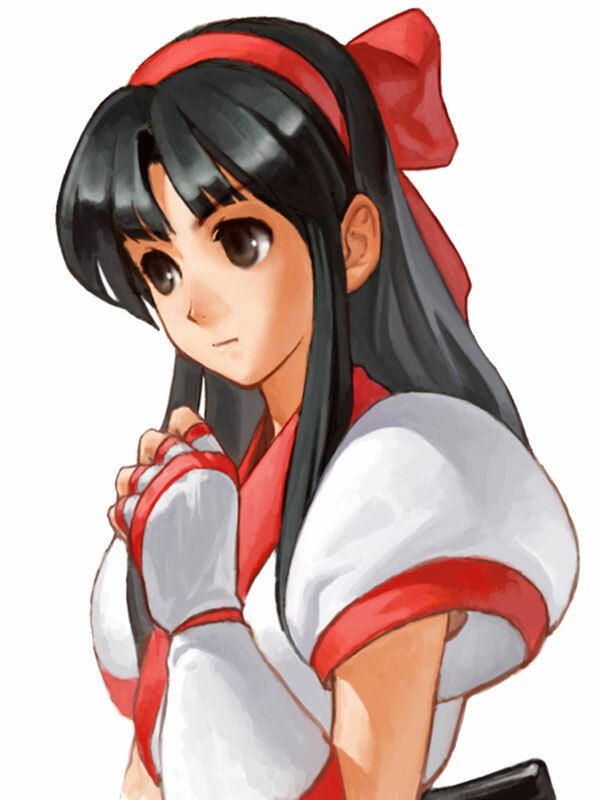 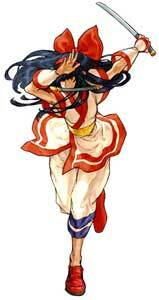 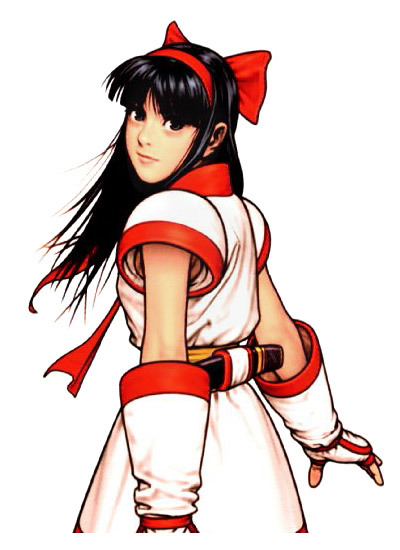 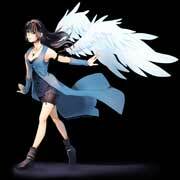 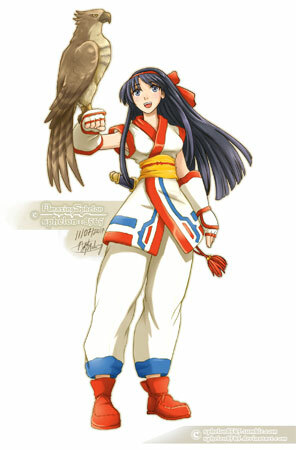 Nakoruru was also featured as a secret character in Capcom vs SNK (2000) and returned in Capcom vs. SNK 2 (2001) as a playable character from the start. 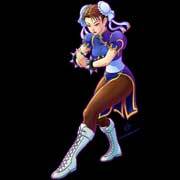 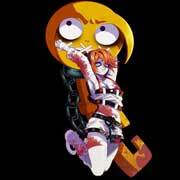 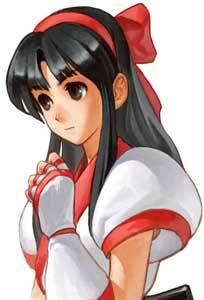 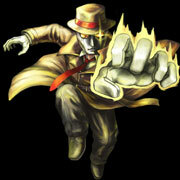 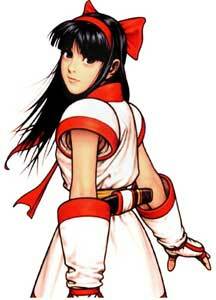 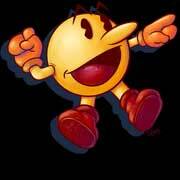 She was also chosen for NeoGeo Battle Coliseum (2005) a SNK only crossover fighting game. 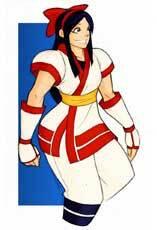 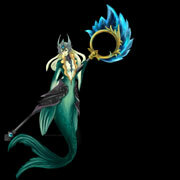 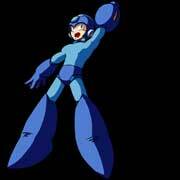 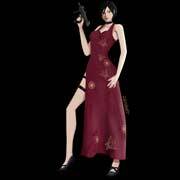 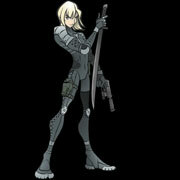 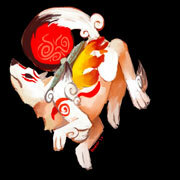 Her latest appearance in a Samurai Shodown game was Samurai Shodown Sen in 2009. 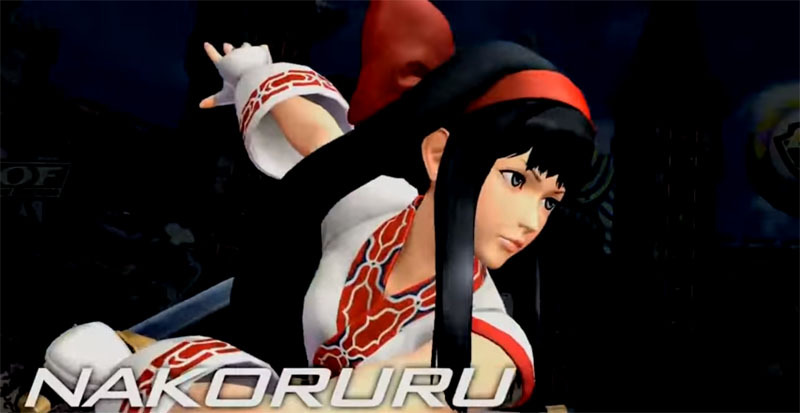 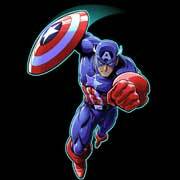 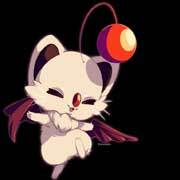 She is also a character in The Rhythm of Fighters (2014) and joined KOF in The King of Fighters XIV (2016) as part of the Another World Team. 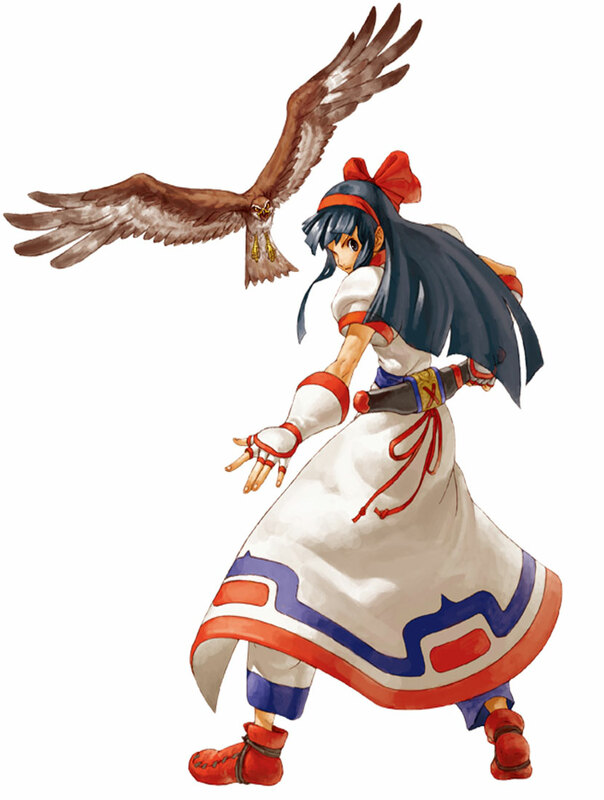 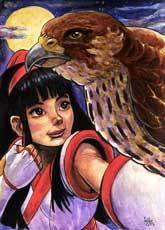 Nakoruru is a Japanese young girl who participates in the Samurai Shodown at the age of 15 already, she uses a small-sword as well as her pet-eagle Mamahaha which supports her in battle and can carry her. 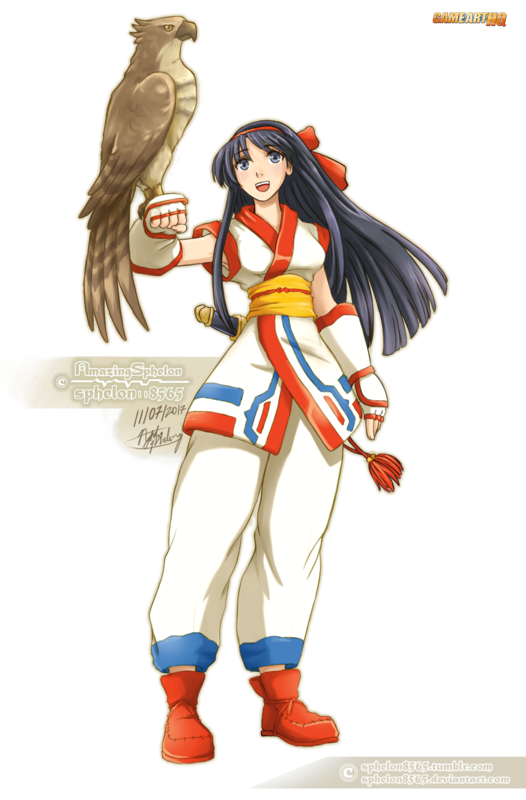 Nakoruru is one of the more popular female fighting game characters by SNK and I am sure that she found a lot more fans thanks to her being in KOF XIV. 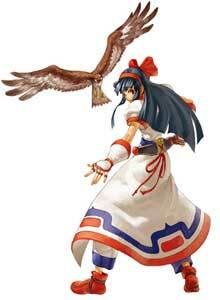 It was still a surprise that she got claimed so fast for our VG Character DB Art Collaboration. 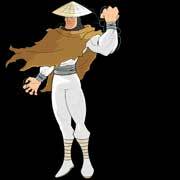 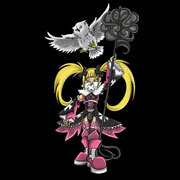 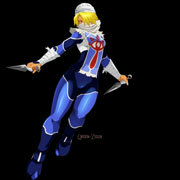 Nash, aka Sphelon8565 learned about her in a much older crossover fighting game, the great Capcom vs. SNK where she was one of the unlockable secret characters that were not from Street Fighter or KOF. 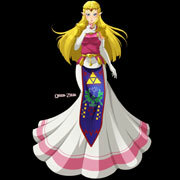 I am glad that he drew her eagle Mamahaha as well for this illustration! 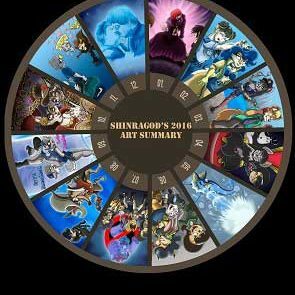 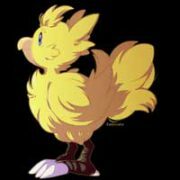 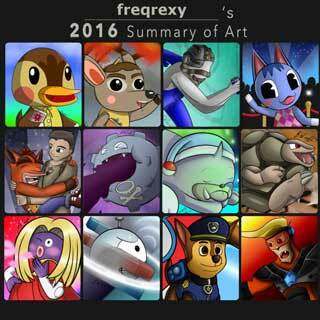 17.01.2018 – Lots of layout changes, small character info updates and the excellent art by sphelon8565 added.